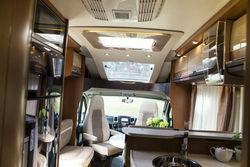 Sun, sun and more sun – ideally all the time and everywhere! The Sun TI is a fully integrated motorhome and a perfect companion for chasing the sun. 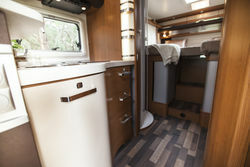 It features top of the range fixtures & fittings and perfectly matching internal handcrafted cabinetry. 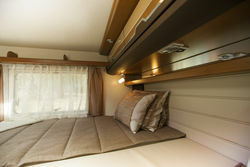 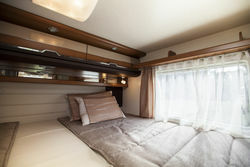 Functionality and design are embedded throughout the Sun Ti and practical details such as the multi-purpose double floor and above all the largest panoramic glass roof in the motorhome segment. 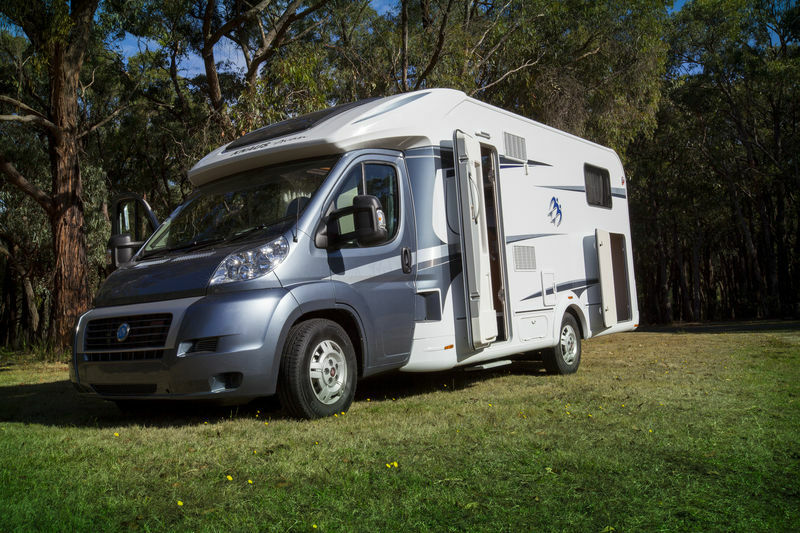 Knaus, one of Europe’s largest caravan and recreational vehicle manufacturers have teamed with Avan to launch a series of caravans and motorhomes specifically designed and built for the Australian market.